PLYMOUTH MEETING, Pa. (WPVI) -- Police in Montgomery County are searching for a man in connection to an armed robbery of a Plymouth Meeting bank. 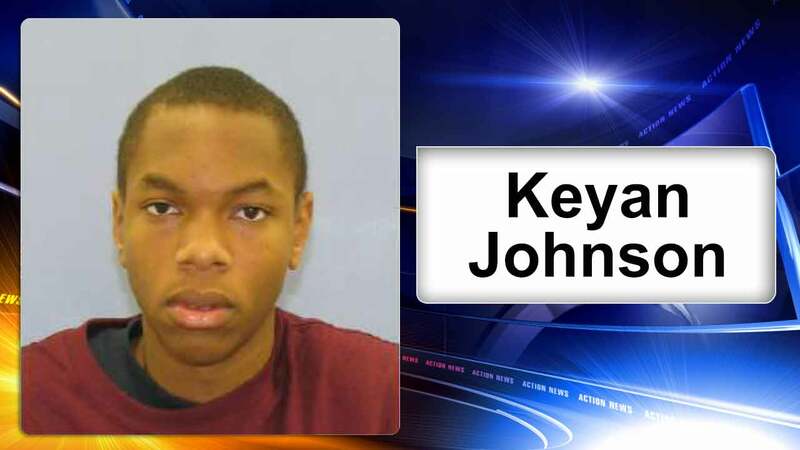 19-year-old Keyan Johnson is described as 6' tall and 180 pounds. His last known address was on East Fornance Street in Norristown. He also has ties to northern New Jersey and Delaware. The robbery happened September 3rd at the TD Bank branch at 550 West Germantown Pike. Anyone with information is asked to contact the FBI at 215-418-4000 or the Plymouth Township Police Department at 610-279-1901.